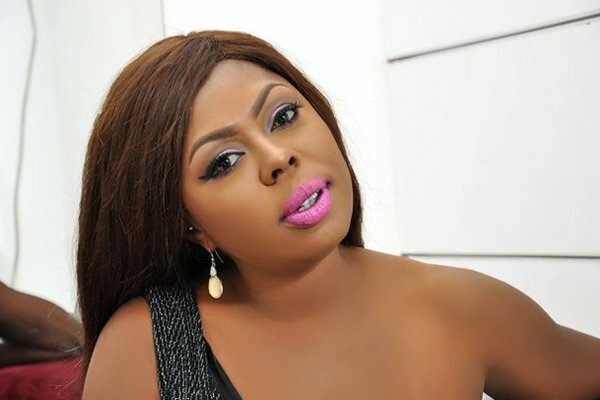 Ghanaian television personality, Valentina Nana Agyeiwaa, otherwise known as Afia Schwarzenegger, has called on the government to put measures in place to regulate religious groups in the country. In an open letter to Ghana’s President, Afia stressed that those who infringe on the rights of children all in the name of religion must not go scot-free without being punished. Afia Schwarzenegger believes stiffer punishments will help prevent others from harming innocent children. Her post was triggered after she watched a video of Bishop Daniel Obinim, in which a child confessed that she was a witch—which will surely be telecast live on television.